The world’s urgent need for clean, renewable energy is one of the most pressing challenges facing society. The scholarly work of many University of Pennsylvania faculty and students focus on this critical need. The Penn centers, institutes, and programs listed here each have a mission of combining the strengths of these individuals to specifically tackle different aspects of the energy problem. The mission of the Kleinman Center for Energy Policy is to create the conditions for policy innovation that support a just and efficient transition to sustainable energy. The Vagelos Institute for Energy Science and Technology was established in 2016 with the vision to make Penn home to one of the premier energy research and technology centers in the nation. 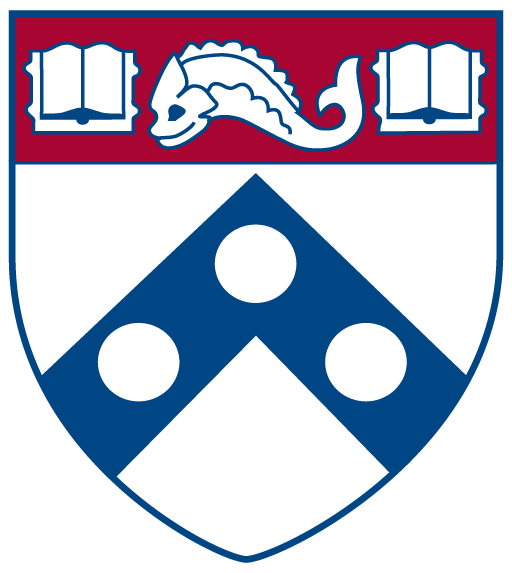 The Vagelos Integrated Program in Energy Research (VIPER) is a joint program of Penn’s School of Arts and Sciences and the School of Engineering and Applied Science, and enrolls talented, prepared, and motivated students who are interested in energy science and engineering. The goal of the Wharton Energy Club is to utilize the knowledge and efforts of today’s energy leaders to create the energy executives, entrepreneurs and policymakers of tomorrow.